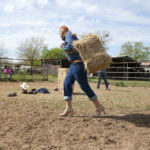 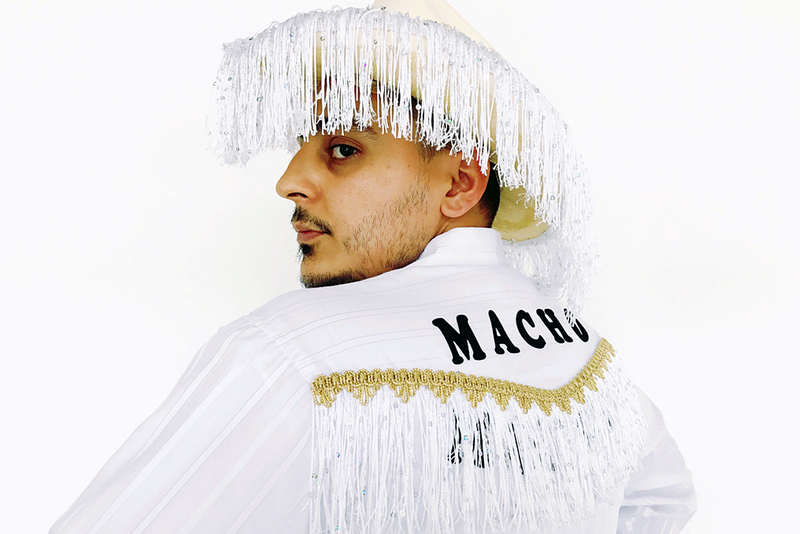 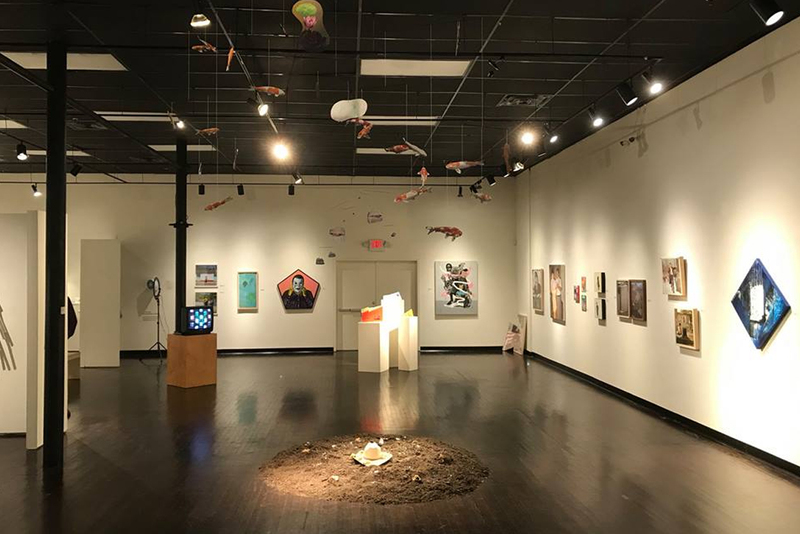 Rainey Knudson, the outgoing publisher of Glasstire, and Brandon Zech, the incoming publisher, run down the top five art events in Texas this week. 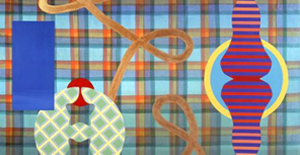 Also: the first work by a Texas artist that Rainey ever bought. 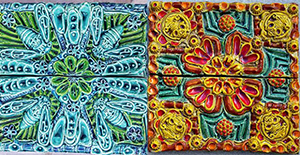 A show of paintings by Stephen Mueller. 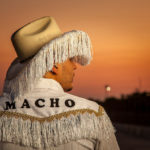 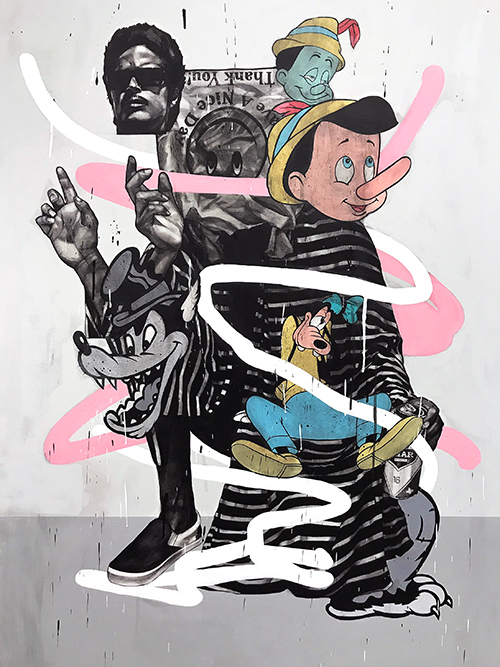 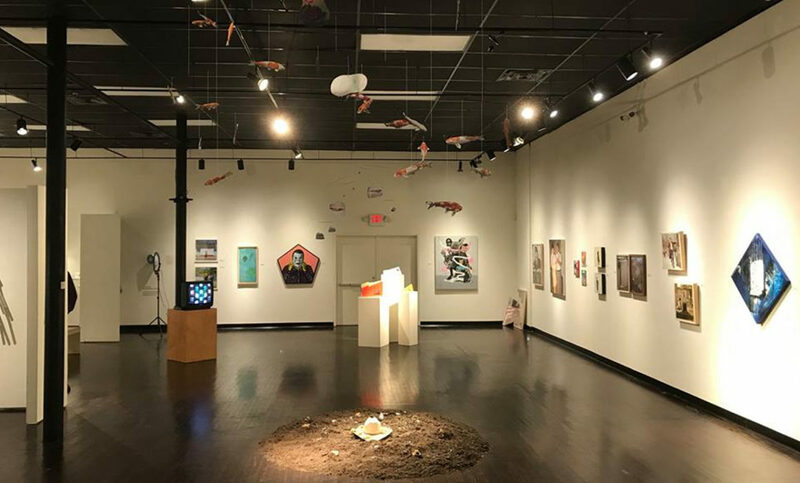 “Curated by Rigoberto Luna, the exhibition features 51 artists from San Antonio, Houston, Austin, Brownsville, Corpus Christi, TX; Los Angeles, CA and Monterrey, N.L., MX. 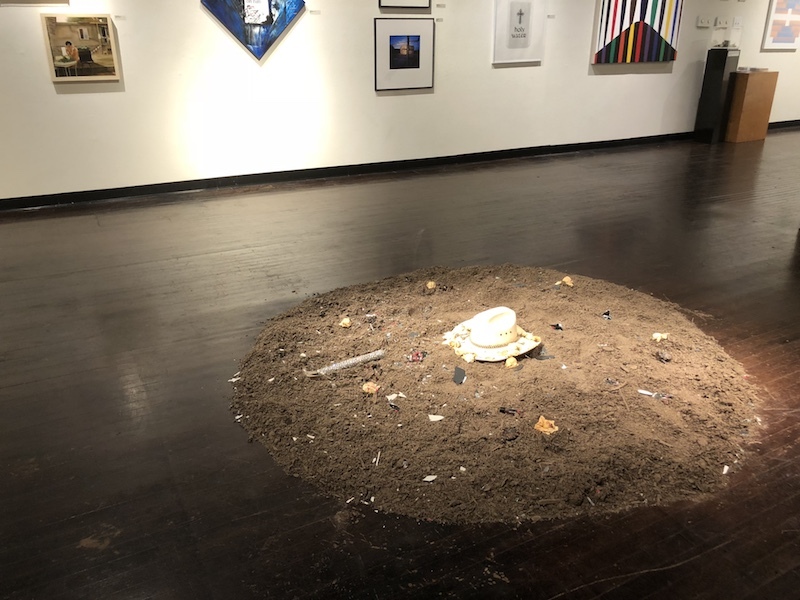 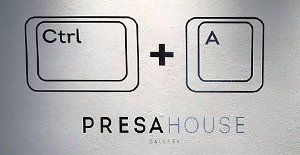 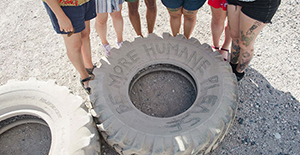 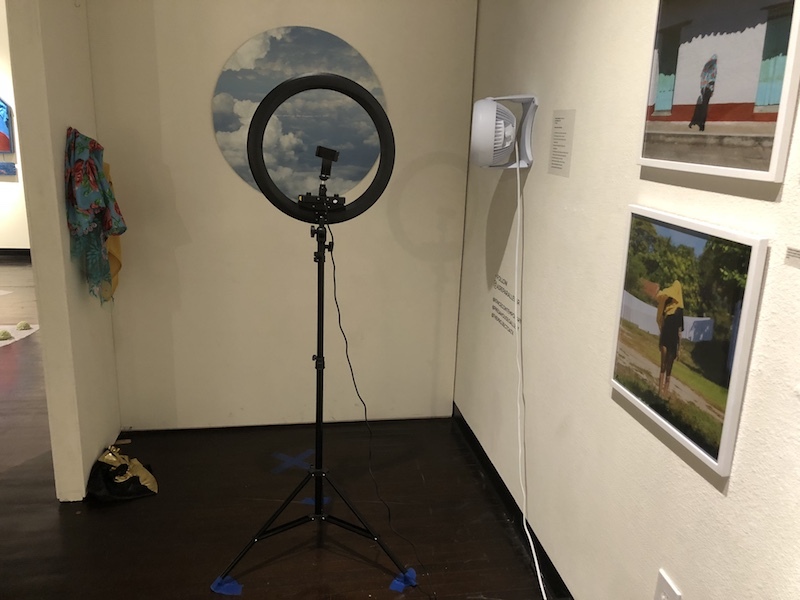 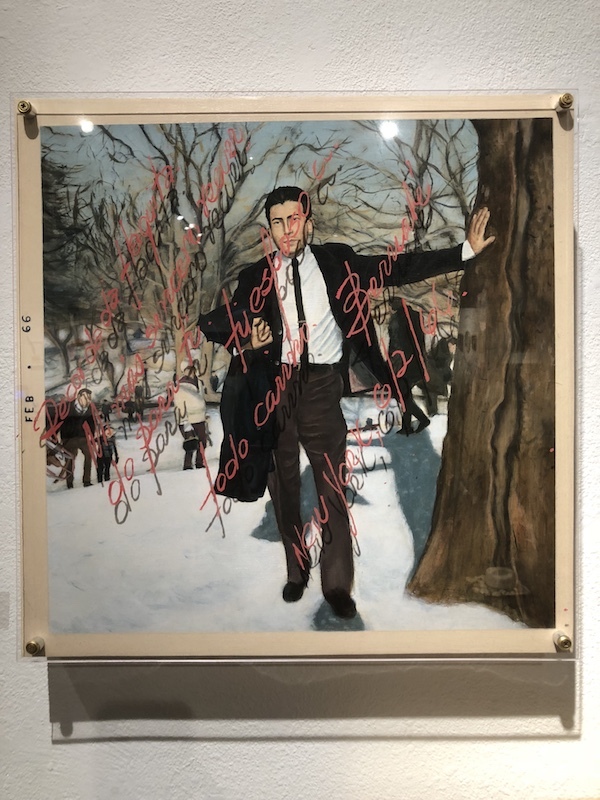 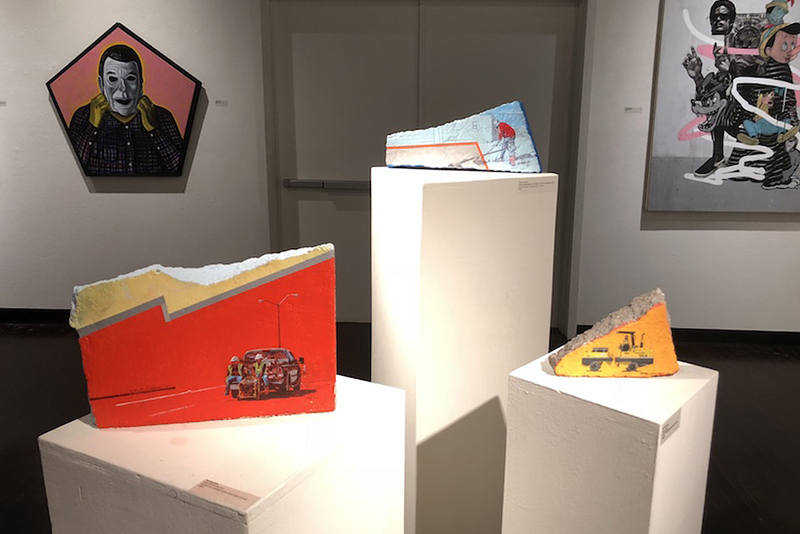 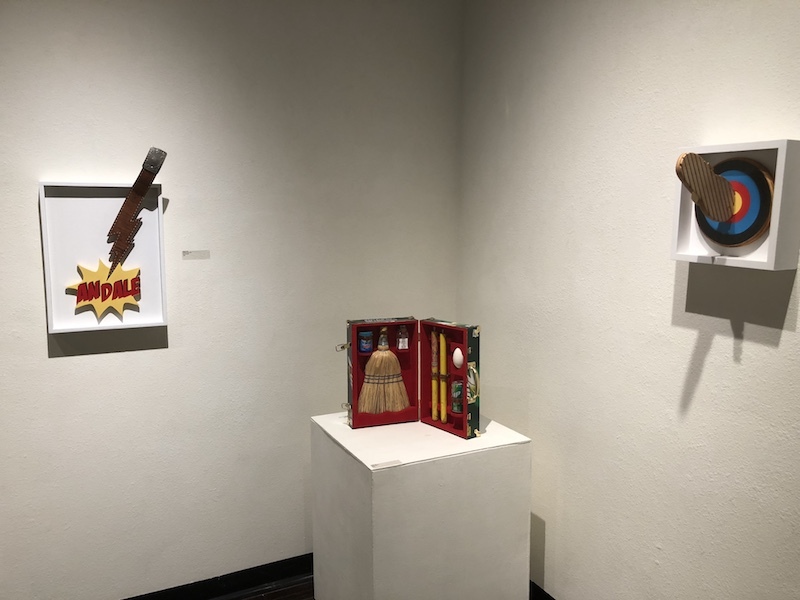 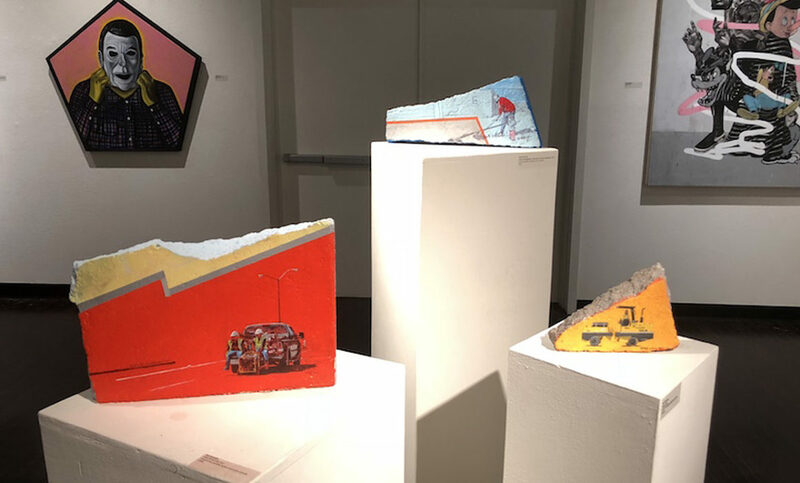 The exhibition showcases a variety of mediums including painting, drawing, sculpture, video, photography, installation, and performance.” The show is presented by K Space in collaboration with Presa House Gallery in San Antonio.